For security fixings including security grills, signs and cladding. Unsure about which guage to use? 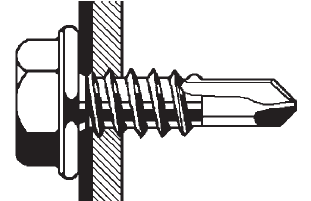 Click here to download and view the Metal Teks screw size measuring guide.